Are you a fan of dinosaurs? Knowledge of the dinosaurs not only can we get through the book only. There are many films about dinosaurs that we can watch. 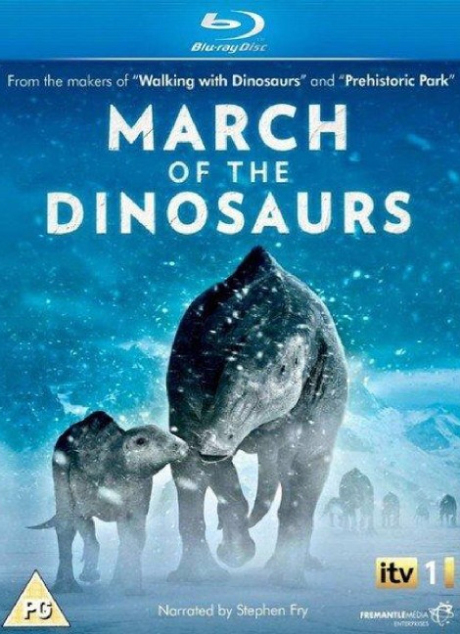 Movie about dinosaurs not only impart knowledge, but also entertain us. Walking with Dinosaurs is about the life of the herd Pachyrhinosaurus the Cretaceous period. One animal from the herd Pachyrhinosaurus named Patchi. Patchi is different from other Pachyrhinosaurus. He was small, and there is a small hole in the top of his head. Although different, Patchi it has a high curiosity and always be optimistic. Walking with Dinosaurs is a movie adaptation of the mini documentary series broadcast on BBC television. The film, directed by Neil Nightingale and Barry Cook will take us to the Cretaceous period 70 million years ago. Although removed from the mini-series documentary, but we are not going to feel watching a documentary. Dinosaurs are there in the film as if actually live around us. Coupled with narrative stories that sometimes make us laugh and entertained. 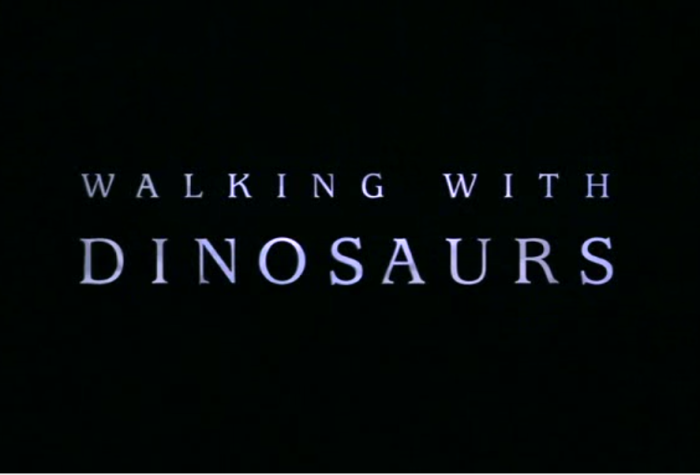 In addition to entertaining us, the film also gives us knowledge of the different types of dinosaurs. There are some dinosaurs that appear in this film. For example, Chirostenotes, Gorgosaurus, Edmontosaurus, Alexornis, Hesperonychus, and so on. 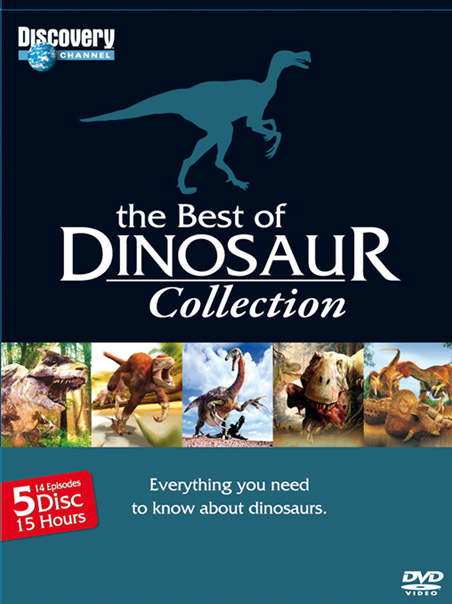 Not only introduces the types of dinosaurs, but the dinosaurs are described in detail. Patchi Story will also teach us about courage and tenacity. 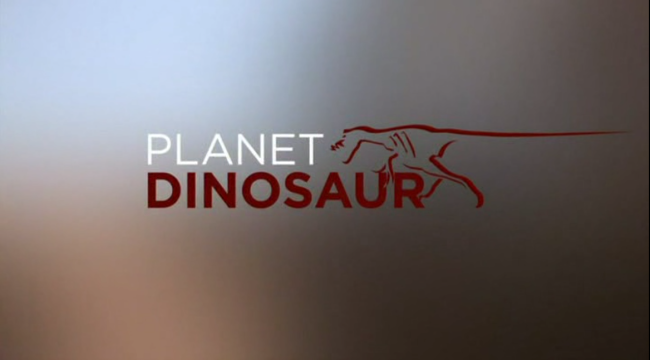 Walking With Dinosaurs is part documentary miniseries 6th produced by BBC. The narrator is Kenneth Branagh and was first published in the UK in 1999. The series was subsequently aired in North America on the Discovery Channel in 2000, with Branagh narrator who has been replaced by Avery Brooks. 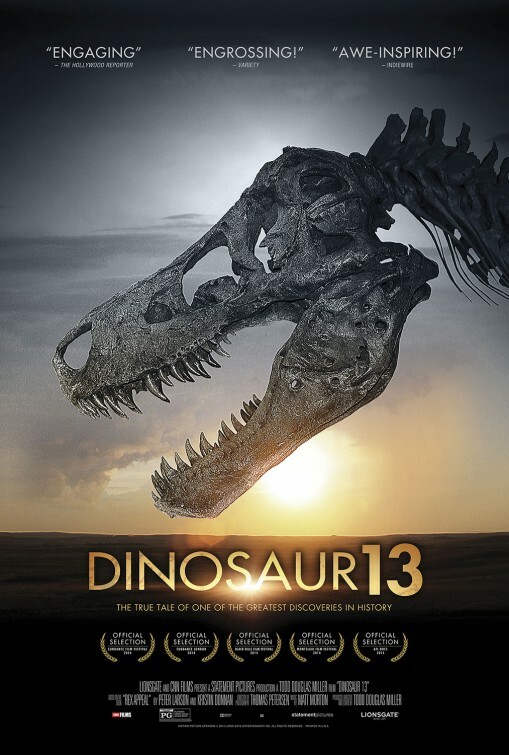 This film uses computer technology imagery and animatronics to create the life of the Mesozoic, showing dinosaurs and their lives in the days that were previously only seen in movies. The purpose of this program is to simulate the style of a documentary. The Guinness Book of World Records reported that the series was the best and the most expensive documentary series ever made.